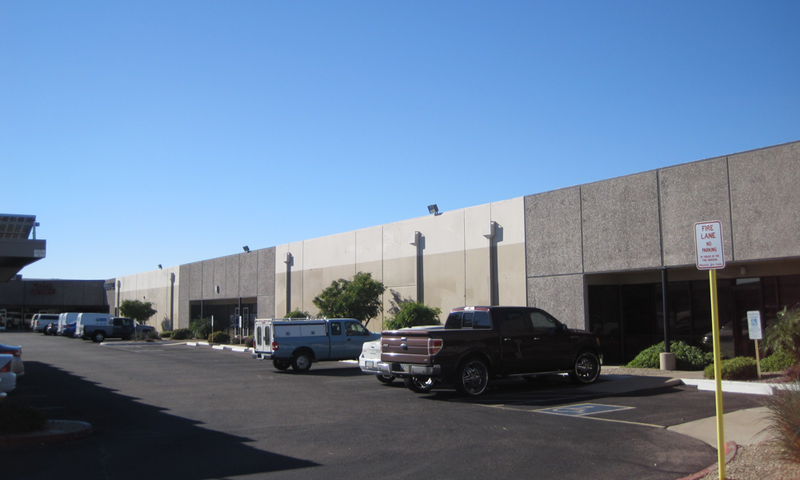 In June, 2006 VJ created a partnership to purchase a 78,000 square foot flex industrial building on freeway frontage in north Phoenix. The property was 42% leased to Cox Communications. We immediately rehabilitated the exterior. VJ then completed its fourth transaction with Cox Communications, expanding them to 54% of the property with ownership providing all-new tenant improvements. The property was at 83% occupancy when Desert Breeze Community Church, who had their administrative office there, approached the ownership to purchase of all the non-Cox portion of the building. After a complicated lot split process, the sale to the Church was completed in 2013. VJ retained the Cox portion.